Daimler’s Mercedes-Benz has been fined 350 million yuan ($56.5 million) in China for price-fixing as part of a broader clampdown on anti-monopolistic practices. 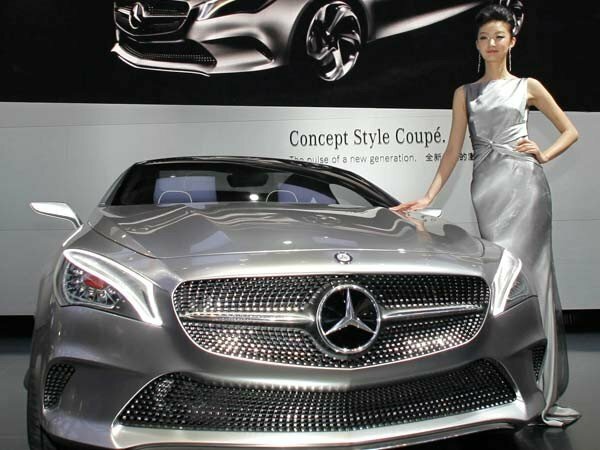 A pricing regulator in Jiangsu said Mercedes-Benz pressured local dealers into setting a minimum sales price on some of its car models. Some of the luxury German carmaker’s local dealers were also fined 7.7 million yuan, regulators said. A Mercedes-Benz spokesperson said the company “accepts the decision and takes its responsibilities under competition law very seriously”. “We have taken all appropriate steps to ensure to fully comply with the law,” the spokesperson told the Reuters news agency. In 2014, the Xinhua news agency reported that Mercedes had also been found guilty of manipulating the prices of after-sales services in China. In 2014, Chinese regulators fined the local units of Volkswagen and Fiat Chrysler a combined $46 million for price-fixing. They also levied a record fine totaling 1.24 billion yuan on 12 Japanese car parts companies including Sumitomo Electric and Mitsubishi Electric for price-fixing. Chinese authorities also conducted investigations into foreign business practices in the pharmaceutical, technology and food sectors.